Do you find yourself struggling to get up in the morning? We have that problem too! 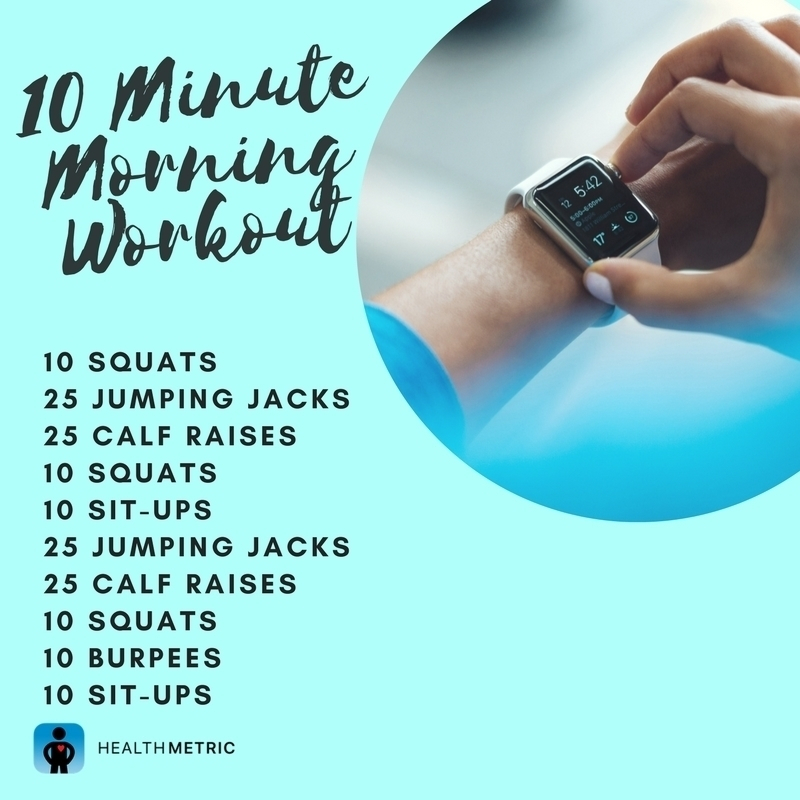 Try doing this quick HiiT workout before you start your day, you’ll be ready to take on anything.